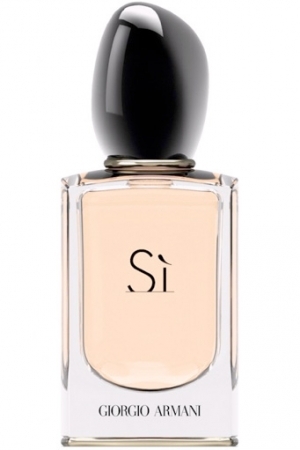 This is Giorgio’s latest fragrance for women .Giorgio himself put 2 years into making this fragrance as he wanted to make one more women’s fragrance to represent his Mother. The blackcurrant extracts are very rarely used in perfume but they smell totally different on the skin. The bottle is presented beautifully with a gold ring around the top which represents his mothers gold wedding ring and the lid is a black stone which comes from the island off Italy she is from Piacenza. I love this fragrance its a very classy elegant and fresh fragrance but has got a very unusual scent. It ranges in 3 different sizes with prices ranging from €54.99 to €99.99. Personally I don’t think this has a age group I am 22 and I absolutely love it but I have customers 50 plus buying it so it really does range. This is a amazing product in the Clarins range it is a body polisher which scrubs the skin taking any dead skin cells off.It is great to be using once a week to get our skin looking flawless for the summer 🙂 . It is a mix of essential oils,Mint,Rosemary and Geranium This helps preserve the skins protective hydrolipidic film. This product would be a great gift for a women who loves the skin she’s in and loves to pamper herself ! It retails at €38.99 but lasts a long time a small bit scrubs along way! The age group this would target any one in their early twenties up. Packaged in a gorgeous girly pink gift box, this set contains full size versions of Cocoa Brown’s products, including their bestselling 1 Hour Tan and Tough Stuff Body Scrub -plus, the brand new Chocolate Whip Oil-Free Body Moisturiser. It also comes with the handy Cocoa Brown pink tanning mitt, ensuring that she’ll have absolutely everything she could need for the perfect Cocoa Brown tan. This set in amazing you get 3 products in it all full sizes! The Gosh Nail Lacquear #60 Lambada is a beautiful deep red colour and is so easy to apply. 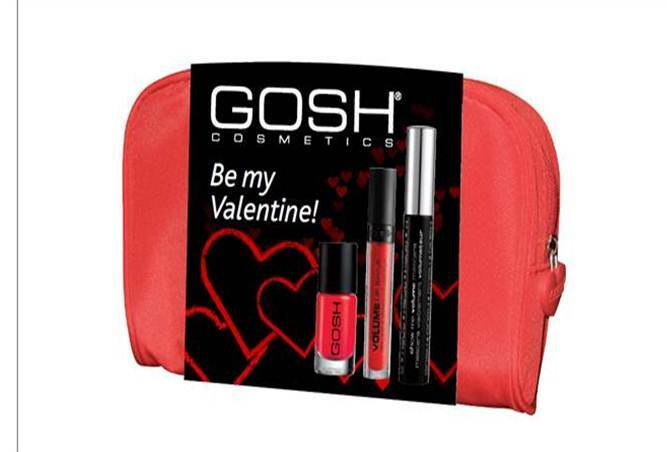 This product has amazing coverage and a very durable finish and normally retails at €8.50. Volume lip shine #05 red stiletto is a fantastic lip gloss with plumbing effect with shea butter and jojoba oil which nourishes the lips. It also has a Spf 10 in it to protect the lips .This normally retails at €10.99. Finally, the Show Me Volume mascara gives the eyelashes exaggerated volume which can be intensified with each upward stroke! I love this mascare as it does not clump or fall off through out the day. This normally retails at €12.99. This set has a value of €32.48 but retails at €14.99, absolute bargain! The age group would be any were from late teens right up. I would love this gift myself! Last but not least ,This is a beautiful fragrance quite fresh with a fruity scent .It is Eau de Parfum so it stays on the skin for around 4 hours. It comes in a gorgeous gift set with a 100ml body lotion . This is a perfect gift for all the young love birds out there I would recommend it from early teens right up to late twenties. This retails at 9.95 which is great value! Make sure too keep you other half in mind for Valentines day!